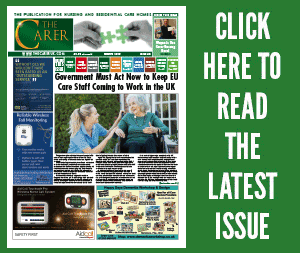 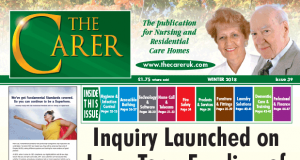 Click to read issue #43 of The Carer – Published Winter (January) 2019. 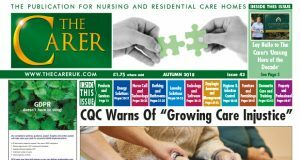 Click to read issue #42 of The Carer – Published Autumn (October) 2018. 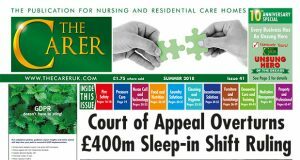 Click to read issue #41 of The Carer – Published Summer (July) 2018. 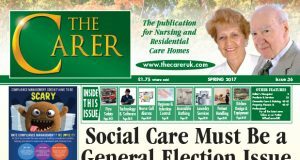 Click to read issue #40 of The Carer – Published Spring (April) 2018. 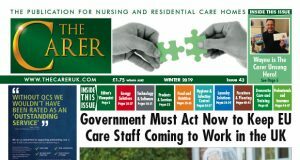 Click to read issue #39 of The Carer – Published Winter (January) 2018. 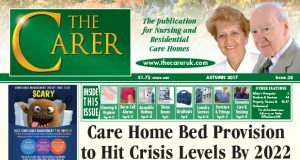 Click to read issue #38 of The Carer – Published Autumn (October) 2017. 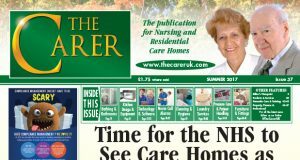 Click to read issue #37 of The Carer – Published Summer (July) 2017. 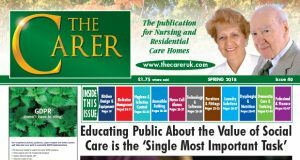 Click to read issue #36 of The Carer – Published Spring (April) 2017. Click to read issue #35 of The Carer – Published Winter (January) 2017. Click to read issue #34 of The Carer – Published Autumn (October) 2016.